JJRC H48: The Little Chubby... Yes, Really.. The JJRC H48 is a small inexpensive drone built for a beginner. The H48 is also known as the “Little Chubby.” While that may not be the ideal name for a drone, the H48 looks to be a great starter drone for the budding pilot in your life. It is lightweight and portable. It even has a simplified beginner mode to help the first-time pilot. 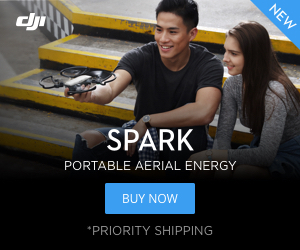 I’m not sure if JJRC has an awesome sense of humor, or they are oblivious. Little Chubby just isn’t the best name for a kid’s toy. Then the slogan, “Never too late to set off.” Really? Points for humor, but I’m guessing it was unintentional. The remote of the H48 is small but unique. JJRC removed the yaw function from the throttle stick to keep the control simple and easy. The beginner mode should help make it simple and easy for children to fly. The yaw function still is their via buttons on the top of the remote. The remote even has a charging port, so you can recharge your battery while on-the-go. The H48 is controlled by an infrared remote. That limits the range on the drone to about 15 meters. That also means that it will not be suitable to fly outdoors. We like the JJRC H48 for the beginner pilot or child, but an intermediate or advanced user isn’t going to like the non-standard remote control. 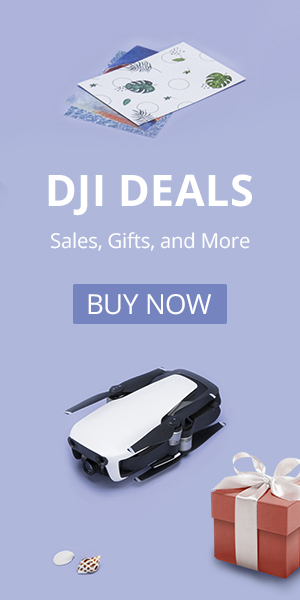 For less than $16, the JJRC H48 is an ideal gift for someone looking to get into flying drones.